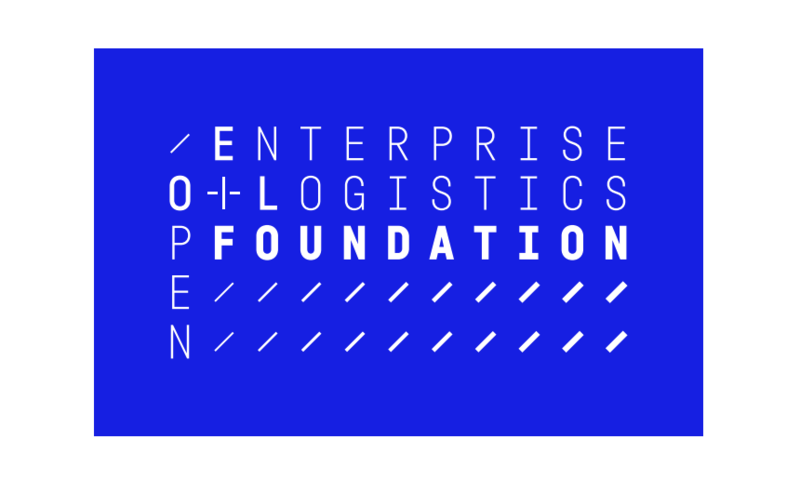 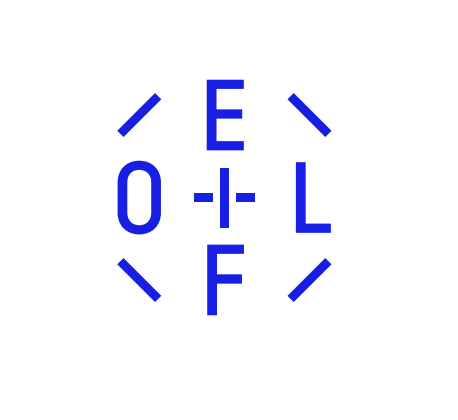 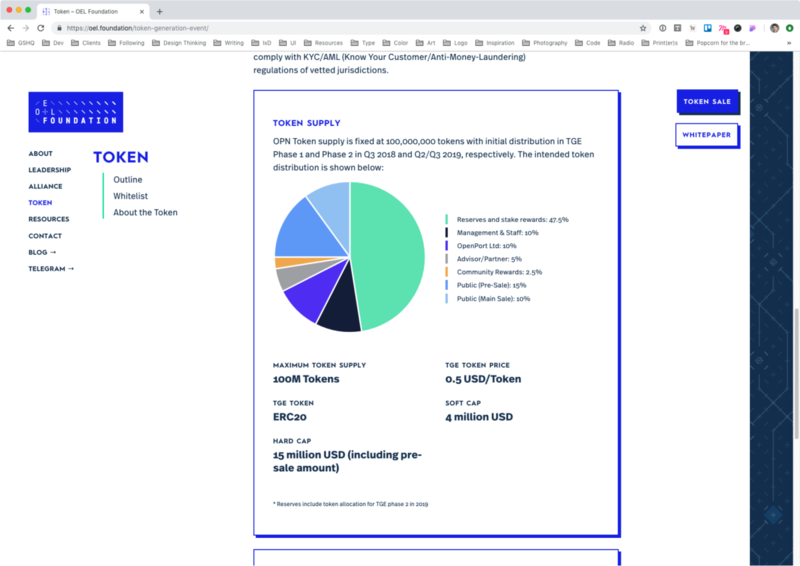 The Open Enterprise Logistics (OEL) Foundation is a NGO that provides governance and resources for the development of blockchain ecosystem to logistics industry. 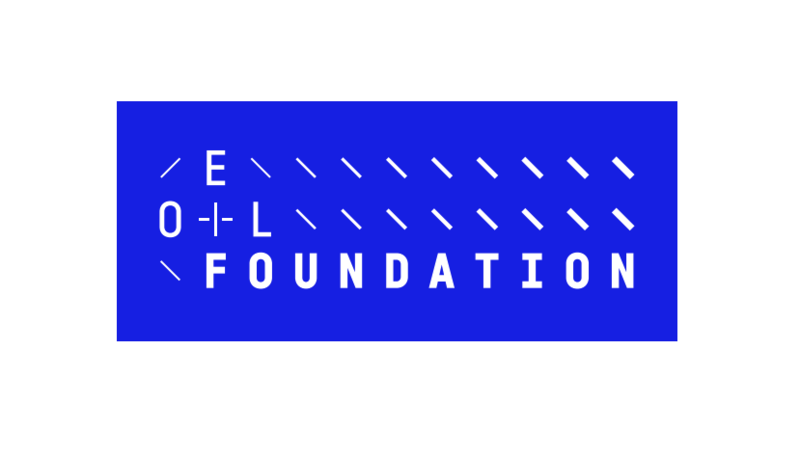 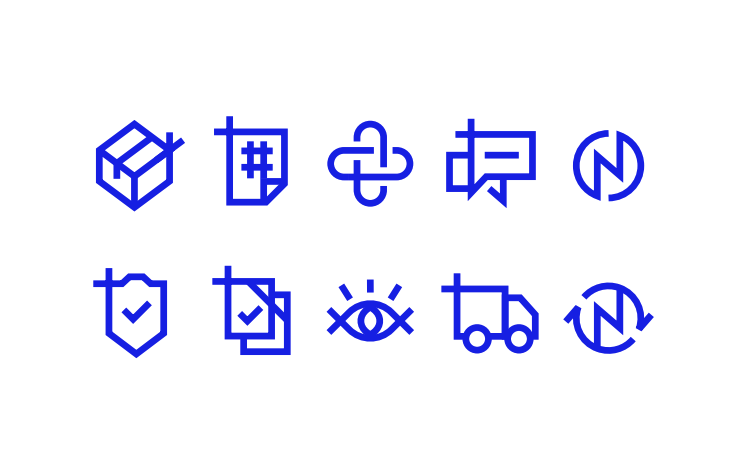 Grayscale created brand identity, developed communication collaterals, visualised activities with custom icons, and provided art direction for the Foundation. 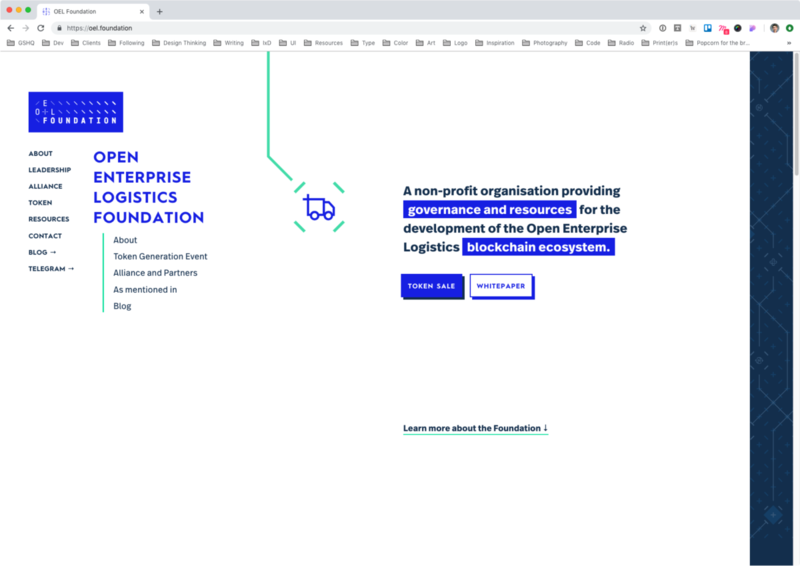 Grayscale designed and developed their website onto a user-friendly WordPress CMS.